7 News is a news channel from Belize. it is a 24 hours news channel. 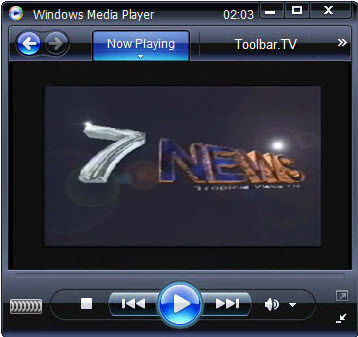 7 News broadcasts all types of news including international news. 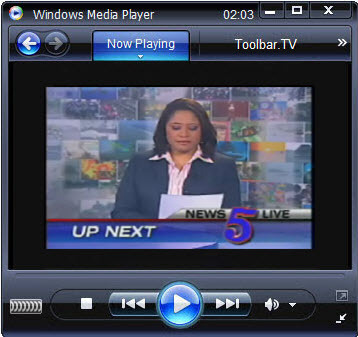 Channel 5 is the first television station with its own production capability in Belize. It specialized in producing commercials, documentaries and corporate promotions for airing on the rapidly proliferating number of “pirate ” stations. Channel 5 has become Belize’s leading television station and foremost provider of local and regional programming.